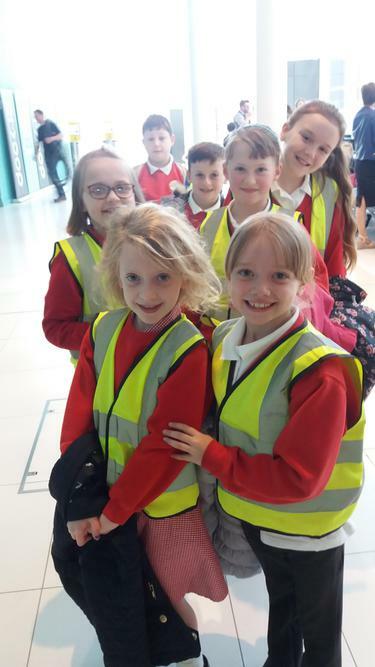 Wednesday saw a small group of children who have music lessons in school, travelling to MediaCityUK to listen to the BBC Philharmonic Orchestra. This was a special performance especially created for primary schools. We had a fantastic time!! We listened to various pieces of music; some that made us feel calm and some that was really exciting. 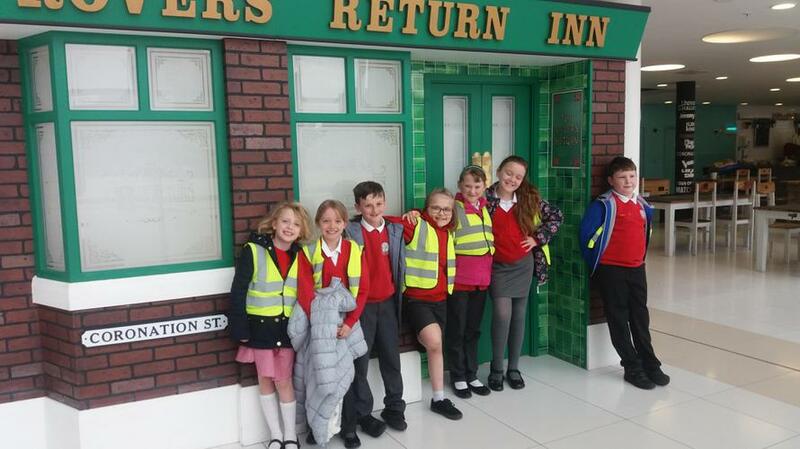 Here are the children on arrival into the studio.